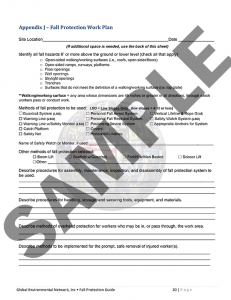 Is Your Firm Fall Protection Ready? These violations can happen to any company and can impose serious fines. In order to properly implement procedures for fall protection safety within your firm, you must first understand the regulations that OSHA imposes. 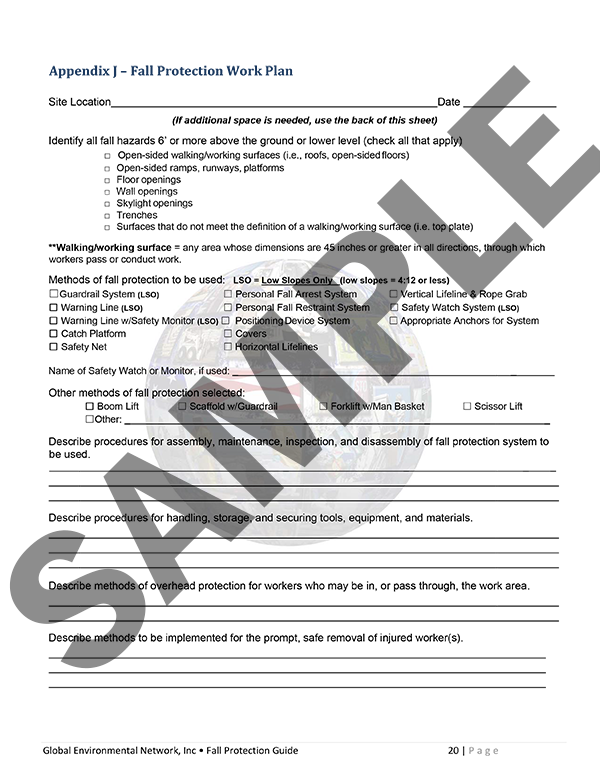 See below for a sample of an inspection checklist that can be used within your firm. To enroll your employees in a Fall Protection Course, check out our schedule today. Need a class on-site? Mention this blog and receive 10% off all on-site classes!